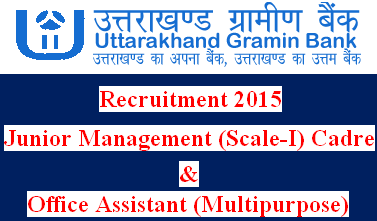 Uttarakhand Gramin Bank Recruitment 2015 for the Junior Management (Scale-I) Cadre and Office Assistant (Multipurpose) posts. There are total 206 vacancies. Last date for Online Submission of application forms is 27th March 2015. 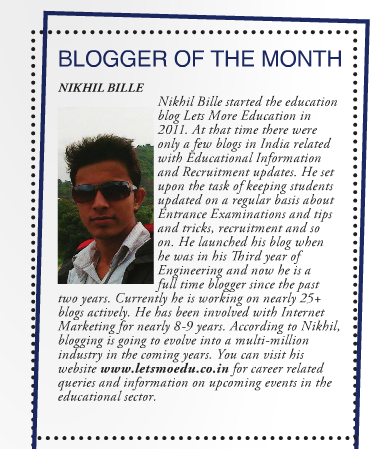 Candidates, who are qualified at the Online CWE for RRBs examination by IBPS during September/October 2014. Candidate must completed Degree in any Discipline from any recongnized university. Candidates must passed Xth Standard/Matriculation with Hindi as one of the subject.